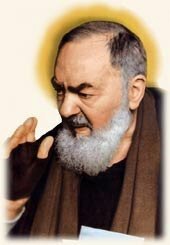 Padre Pio was born and lived in Italy so you may find many of the websites are in Italian. Many will have a link to an English language page. "The Voice of Padre Pio"